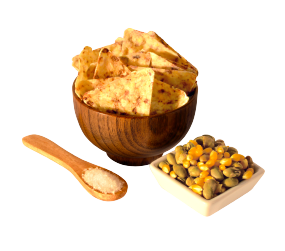 Sea Salt – 1.0 oz. 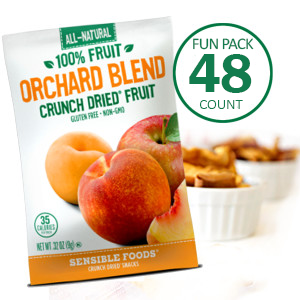 (30 pack) | Blend LLC. 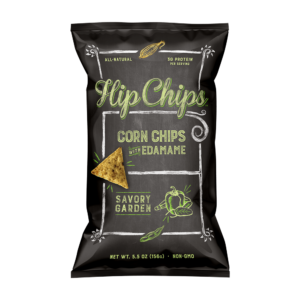 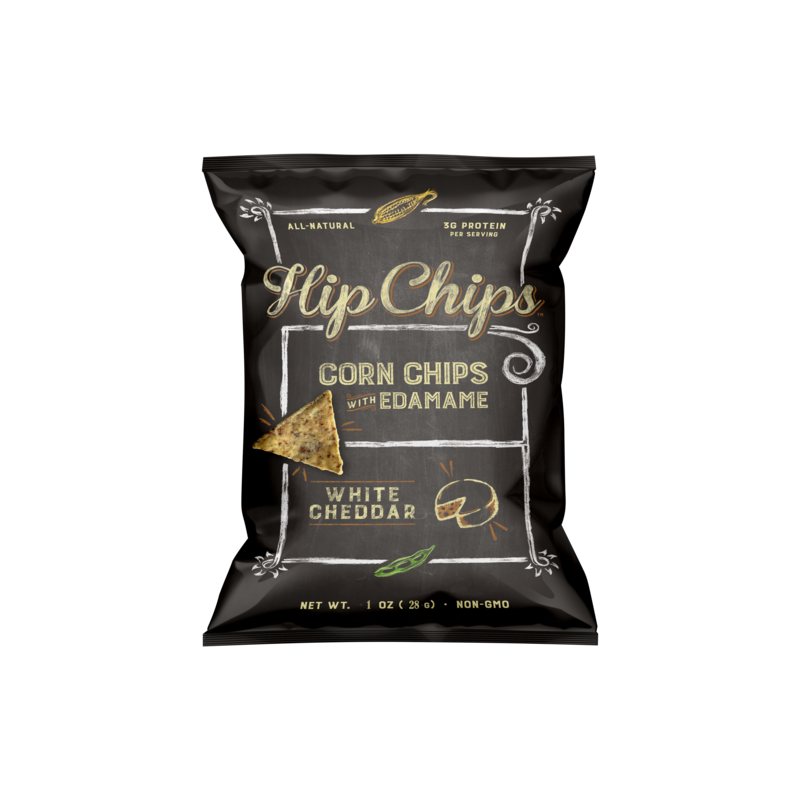 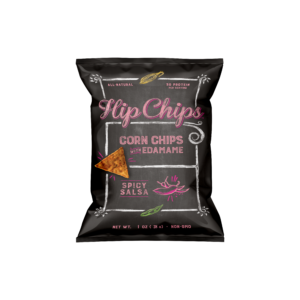 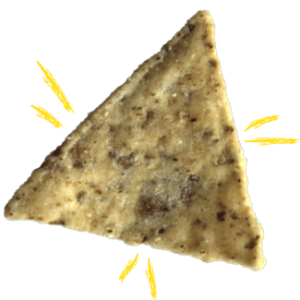 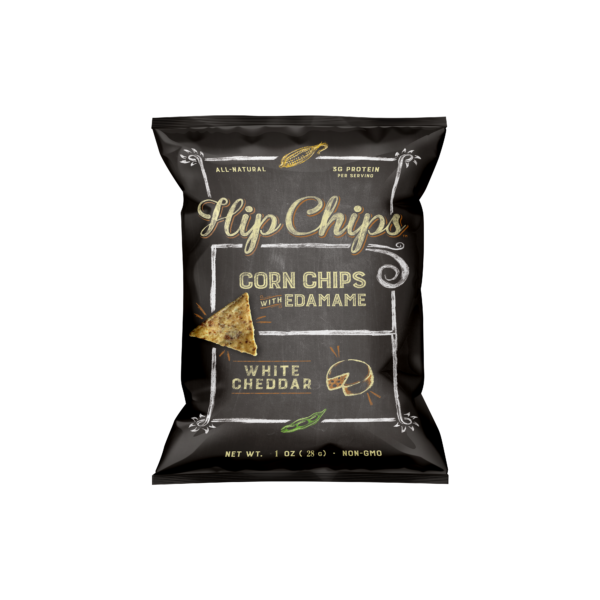 Today’s snack menu special: Our Signature side dish of Corn & Edamame Hip Chips™ with Sea Salt.